Based in Shandong, China, the Company is officially the largest bulldozer producer in the world. Shantui, a true powerhouse manufacturing over 10,000 units annually, offers better value to its customers, and ensures a high level of quality, with models specifically designed for swamps, deserts, highlands, power plants, including forestry and landfill applications. 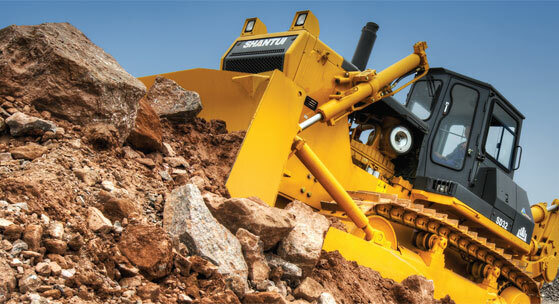 In 2011, Shantui started producing the first brand-name dozer made by a Chinese manufacturer to pass European and American emissions and safety standards. Today, Finbond is the Authorised Distributor that imports and distributes Shantui’s signature dozers for Malaysia market. The 160 Horsepower Dozer SD160TF and the 180 Horsepower Dozer SD180TF are surely the beast thats will lighten your burden. 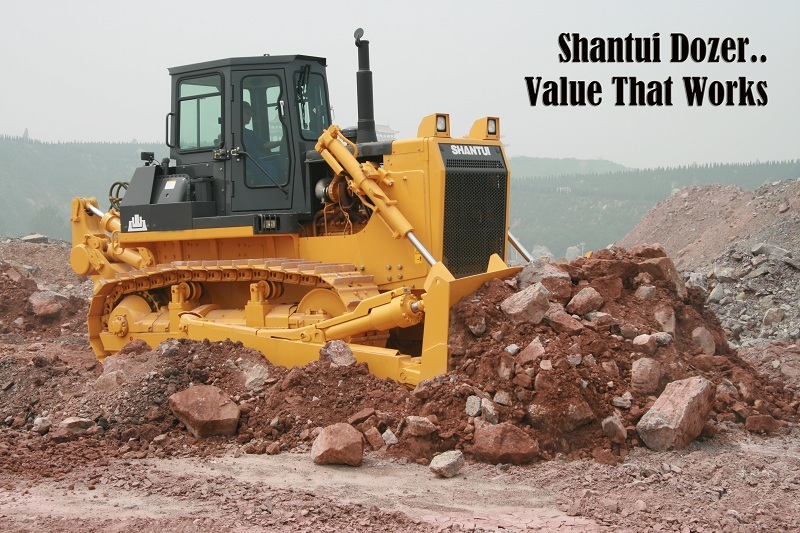 Think Dozer, Think Shantui – The Value That Works!! !